The Granite State is known for its independence, low taxes and libertarian philosophy of Live Free or Die. Now that Casino Night Events has started operations in New Hampshire, it's also going to be known for the finest casino-themed parties for your company. Casino Night Events is the premier destination for those looking to throw a professional party with all the glitz and glamor of the casino without having to go to the casino. Bring the casino atmosphere to your office with Casino Night Events! Instead of spending your hard-earned dollar at a casino, we offer your guests chips to play with for raffle tickets and prizes. 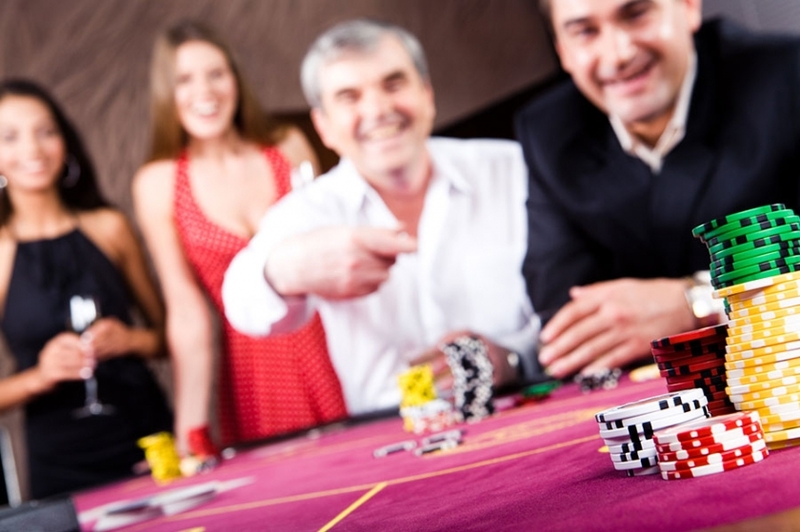 Our chips, cards and other equipment are top of the line casino quality. With Casino Night Events, there’s no need to fear losing money. Our prize system emphasizes all the excitement and fun of gambling without the monetary risk. 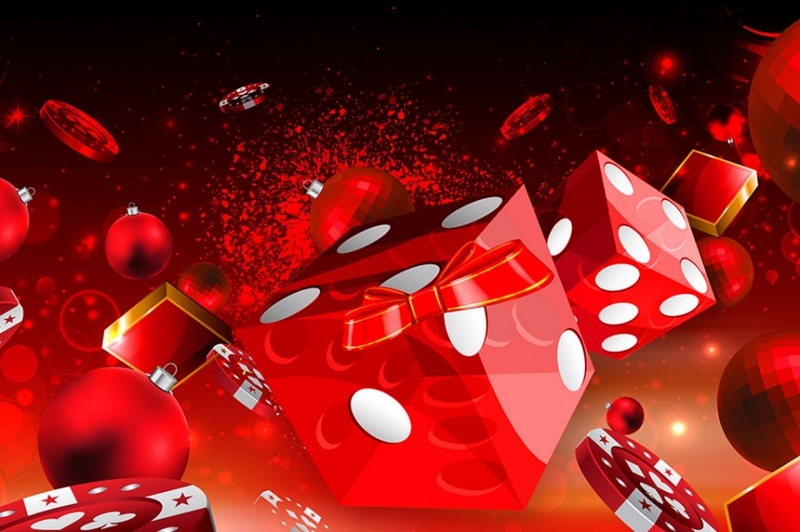 Our team of dealers at Casino Night Events is well versed in every nuance of these games. No matter which variant you prefer, we can help make your party a hit. There’s nothing like an office party to show your employees how much you appreciate their hard work. Party size is never an issue with Casino Night Events. We can handle any type of get together, whether just a handful of guests or the entire regional office. Our team of DJs, dealers and hosts will provide a memorable and classy party experience, no matter how many guests. Because no two parties are alike, we offer multiple party packages to fit every need and budget. The fact that you operate a business in New Hampshire says a lot about your determination and independence. You want the right type of office party and our team is dedicated to providing you with a tailor-made casino party experience. Let Casino Night Events plan your next office party in the great state of New Hampshire!